If you're going to get any real Android modding done, you're going to need a custom recovery. TWRP is the most popular one out there, and now it has official support for the international LG G4. This is thanks to the new bootloader unlock tool from LG, but remember this is only for the international (H815) version of the device. All the phones sold by carriers are locked for the time being. Having an unlocked bootloader means you can flash anything you want, including a custom recovery. TWRP will make it possible for G4 owners to make system backups, flash ROMs, and so on. The file is available at the link below. As usual, exercise caution when flashing things to your phone. 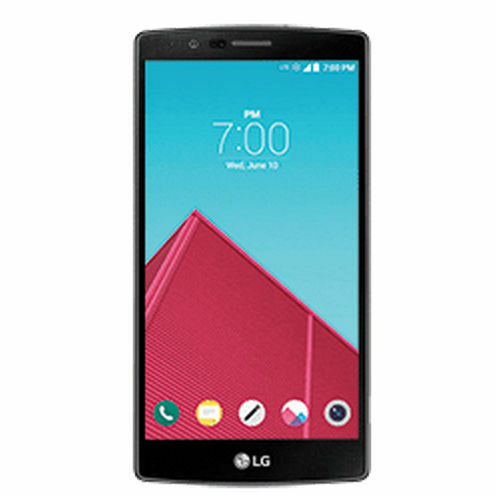 Unlike Nexus devices, LG doesn't exactly make it easy to re-flash stock software.